The information exchange and the medium of advertising these days is a website. 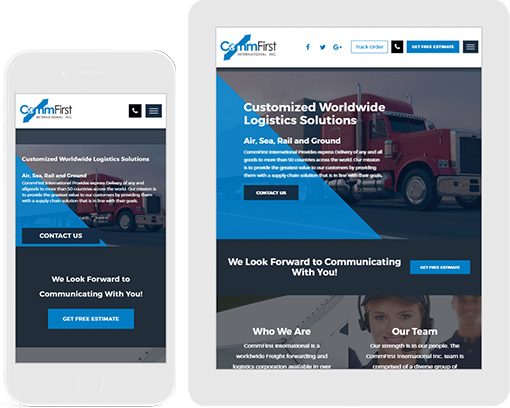 We are a well-known brand to develop the foremost and unparalleled websites, particularly for movers and have turned many projects dynamic. Our mover’s office web composition is unrivaled. 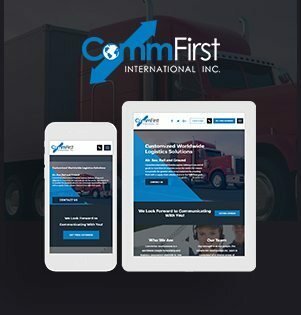 CommFirst is a full-scale logistics provider that emphasize on communication with their customers. They provide a quick fix for all people over the world to move goods through an array of different channels. The organization fights tooth and nail to ensure the goods are picked up in an appropriate manner. They use the outstanding form of transportation methods for your goods and move goods via land, ocean, intermodal, and over the road. 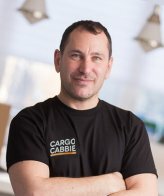 Cargo Cabbie is the best one-stop shop for all the packaging, moving, and storage needs in Greater Toronto Area. 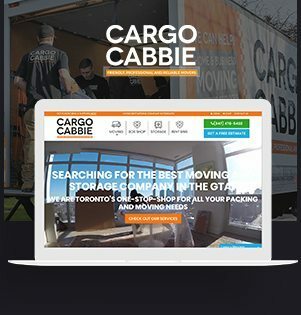 They are voted as the best moving companies in Toronto in 2018 and have been providing services for more than 8 years. Whether one is looking for a home move, condo move, storage move, and much more they provide friendly, reliable, and professional services. You can pack, move and unpack hassle-free with their moving bins. 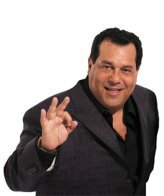 We are here to give the impossible word a new definition. We believe in creating a clear path that leads us to the roads of success. 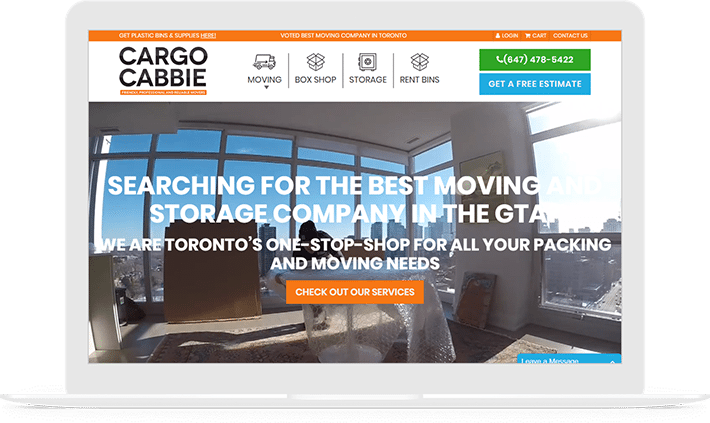 Our team at Toronto buckles themselves down so as to deliver the best movers web design. 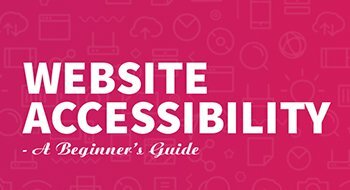 A structured technique is followed here to develop the most captivating designs for your website. Our best-in-class trained team has worked with many supreme movers organizations and has developed the most bewitching websites for them. A disciplined and methodized approach inclines us towards developing the spectacular and conspicuous websites for our clients. We are here to drive the brands by blending creativity, technology, and commerce. We have handpicked the best design and development experts and have been rewarded many times for our commendable website designs. We make sure that your business grows internationally as a brand. • What is the motive for designing this website? • What audiences are you addressing? • Who are your biggest opponents? • What kind of information are you looking to pass to the clients? This extensive research helps us in examining the project and brief inception of their views which successfully initiates the project. The second phase includes the fishing expedition of the insights related to the movers website design project. We begin by devoting our mind to proper investigation and analysis of the ideas related to the project. The unbeatable and the distinguished expert team try to comprehend the microscopic details of your moving business. The proper judgment of your competitive industries and the way they work helps us in probing intuitiveness of making your project successful. Our highly skilled team pushes themselves beyond their limits to design the most captivating websites for their clients. 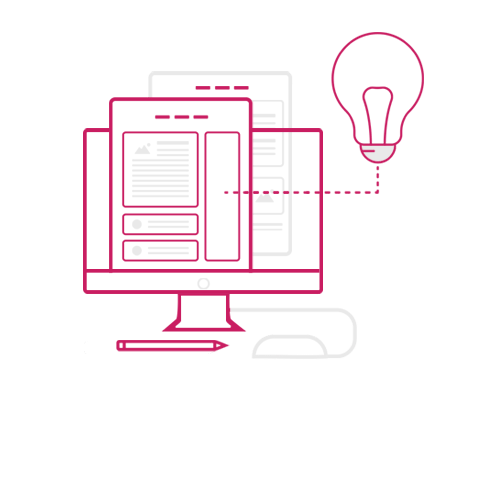 We generate innovative ideas that help to improve your website to make it a huge success. Then the stimulating layouts, colors, shapes, and animations are chosen according to the industry type. 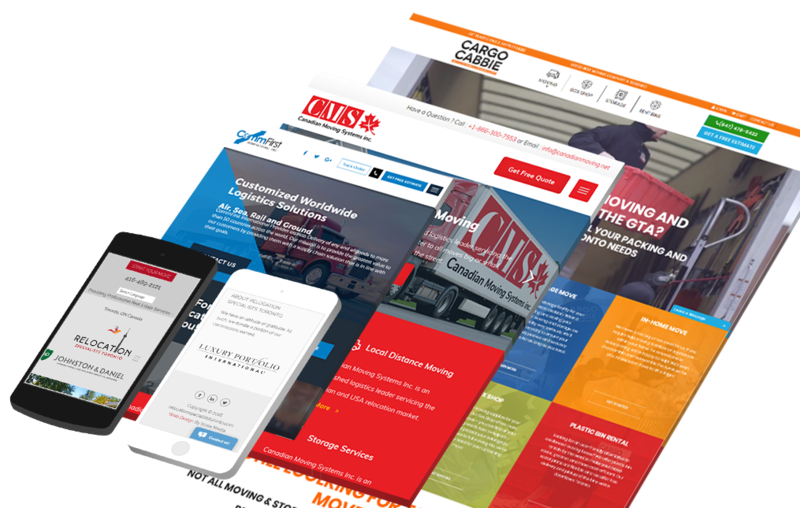 A blueprint of your movers website is all that we need in the next step. 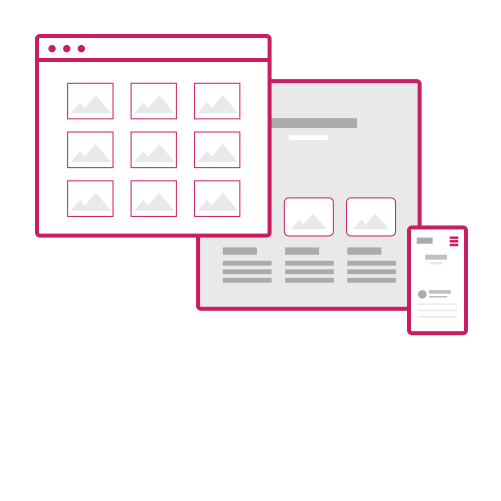 Wireframes visualize the structure clearly and help both the parties to stay on the same page. A wireframe helps in clarifying the features of interface and a crystal clear communication with the clients. There are certain situations when the clients are not able to understand jargons like “dynamic slideshow”, “news feed” and a wireframe gives an ideal communication to the client about the uses of the same. We follow a structured information hierarchy which saves the time and efforts. It further aids the development team to understand what to construct having a clear plan in their mind. An iterative design process is followed so that we have the necessary time to take feedback from our client. 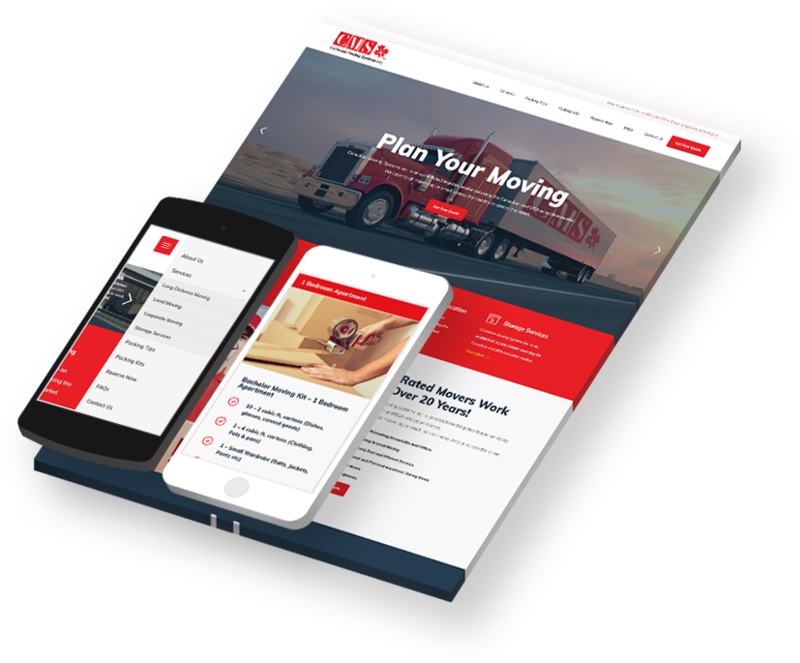 After the accomplishment of all the three phases, an effective prototype of the moving company website design is developed. Prototypes are a great presentation tools and an effective way to illustrate your ideas to the clients. A simple prototype model can instantly reveal errors in our design concepts. 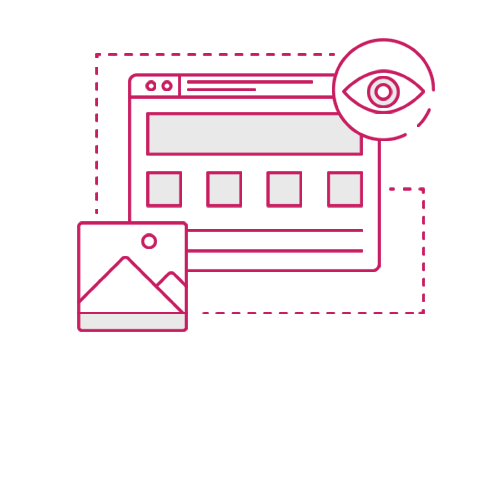 Through this step, the client gets a better understanding of the website being developed. The wireframes and style tags are integrated and an outstanding and superb design is sent to the development team. The key reason behind developing the prototyping model is to know whether we are going in the right direction for your project or not. Prototyping makes sure that the solution does what it is supposed to do. Content is the only medium which clearly gives your visitors awareness about your website. 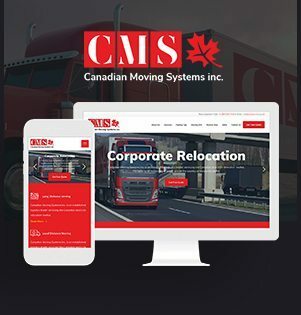 We are the leaders in writing engaging content for movers web design in Toronto.The website design is incomplete without the engaging content and it is the main factor that drives the SEO ranking of your website. 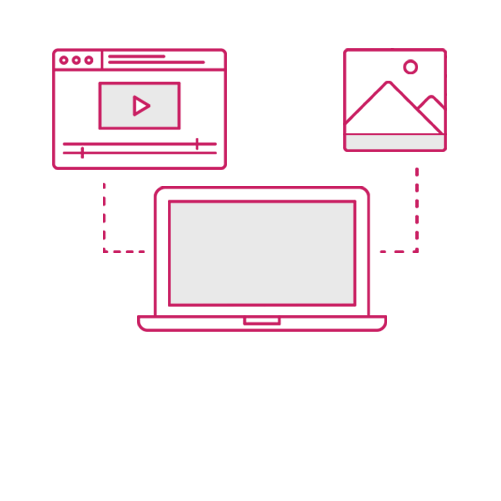 Our highly proficient content developer’s team makes sure that right kind of content is updated on your website based on your industry standards. The right kind of content helps in mushrooming the business development. High- quality content generates good leads and develops brand awareness. It is seen that quality content increases the visitor’s engagement. This focused approach helps us in driving your brand and develop the most breathtaking websites for you.